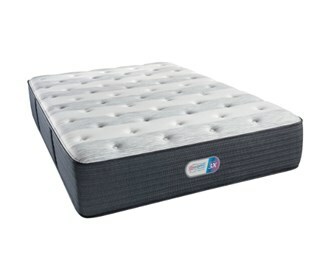 Memory foam infused with gel beads contours your body providing exceptional support. The Haven Pines 14 Inch Twin Size Luxury Firm Mattress has many exciting features for users of all types. See the Haven Pines 14 Inch Twin Size Luxury Firm Mattress gallery images above for more product views. The Haven Pines 14 Inch Twin Size Luxury Firm Mattress is sold as a Brand New Unopened Item.